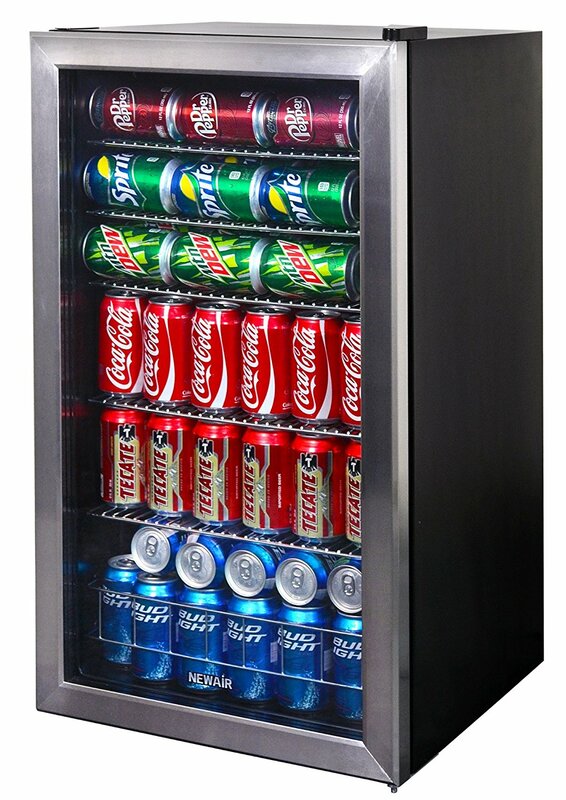 NewAir is very popular for making high grade and performance based beverage coolers. 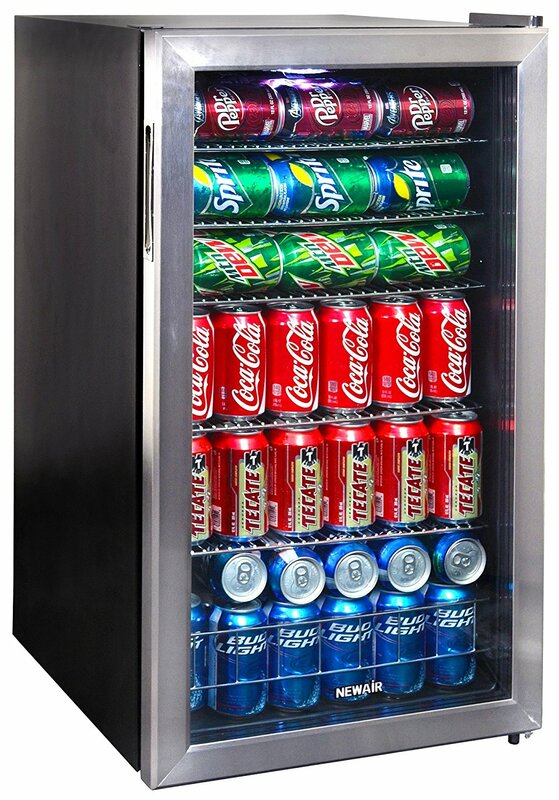 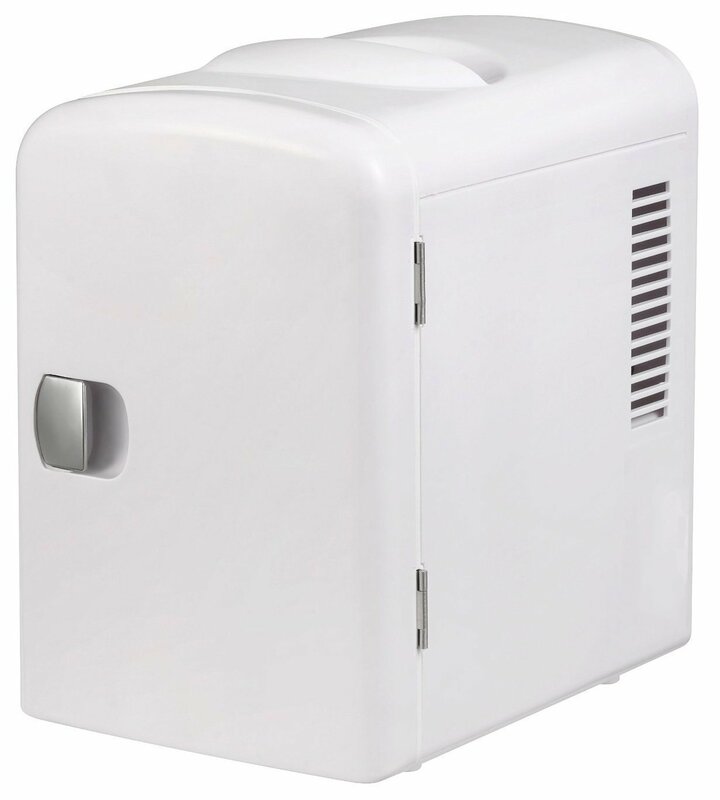 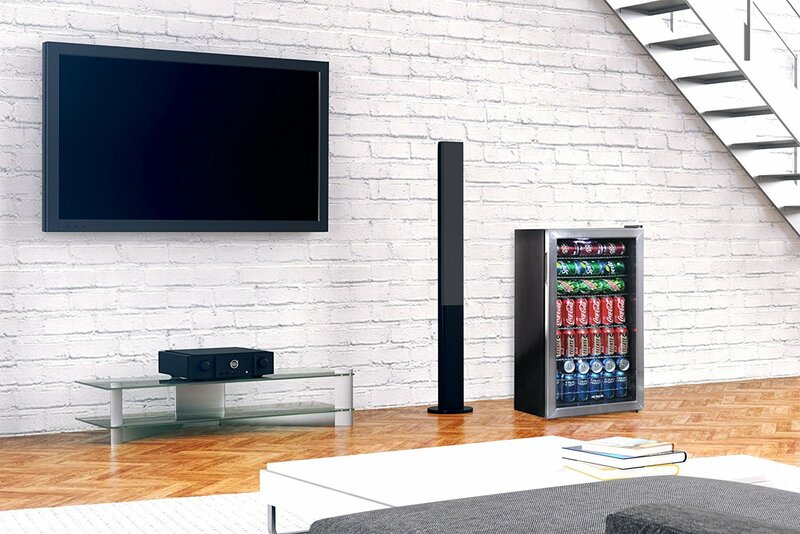 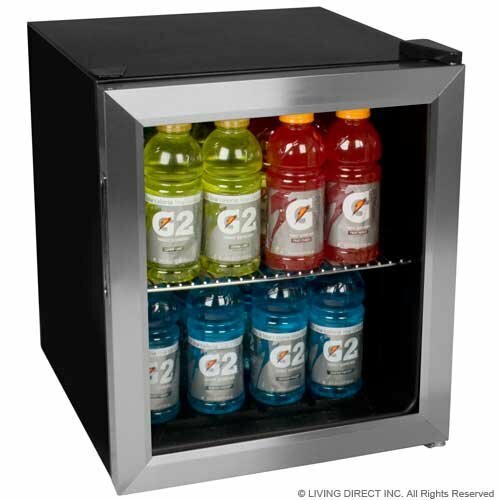 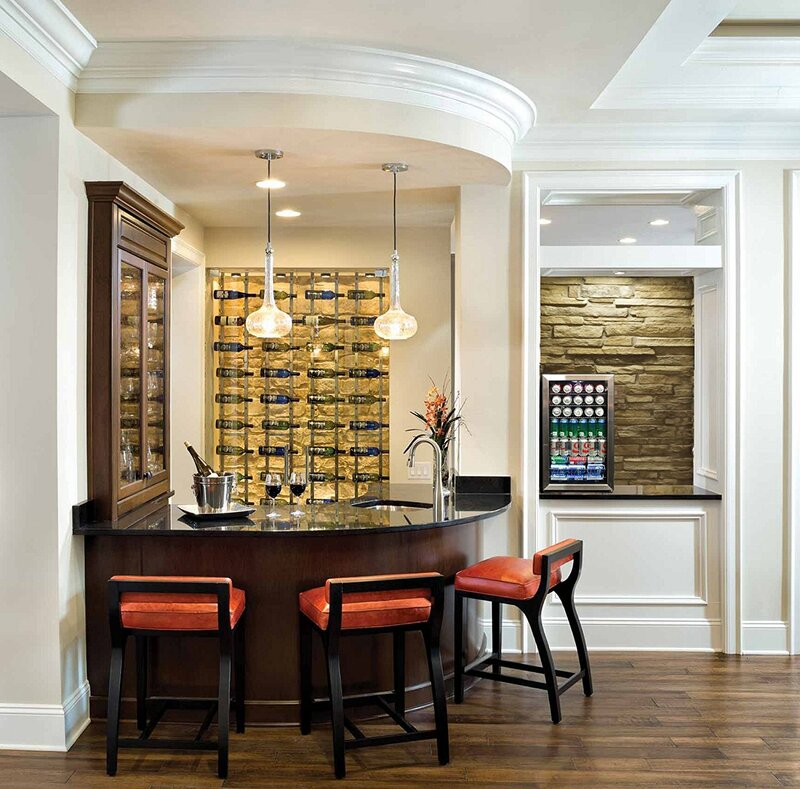 If you want to buy a NewAir beverage cooler, you can check NewAir AB-1200 that has 126 can storage capacity. 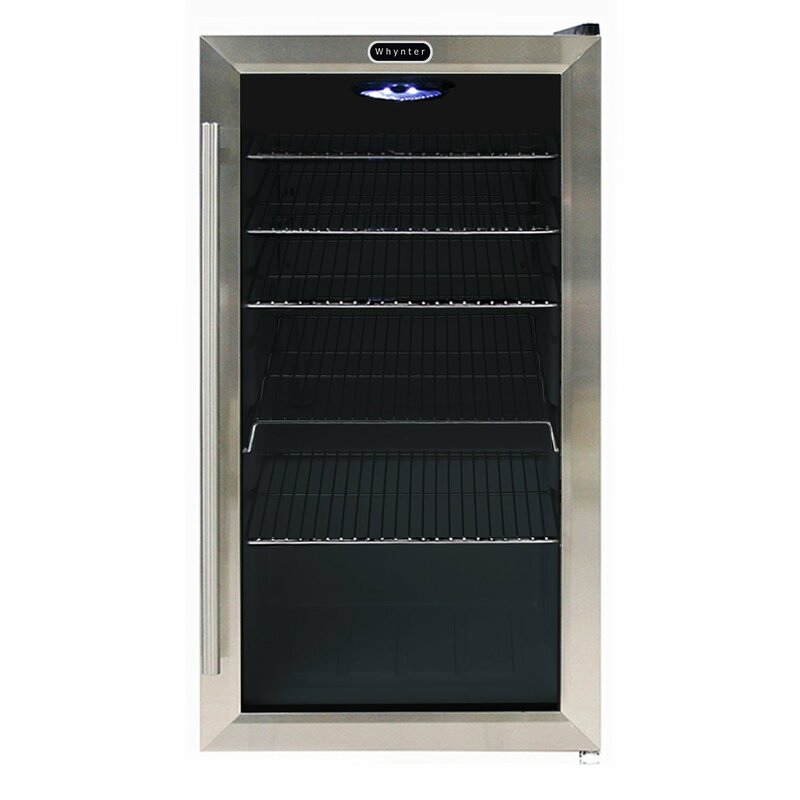 And it greatly cools to 34° F temperature. 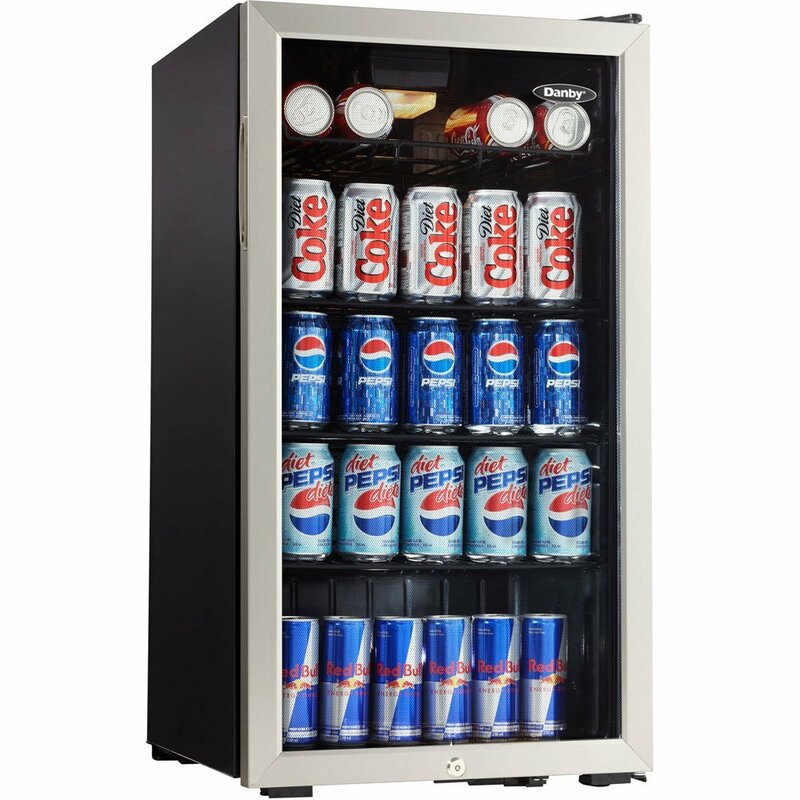 Since NewAir AB-1200 is able to cool down your beverage to a chilly 34° F temperature (lower than other beverage coolers) so the beverages are perfectly frosty without any doubts. 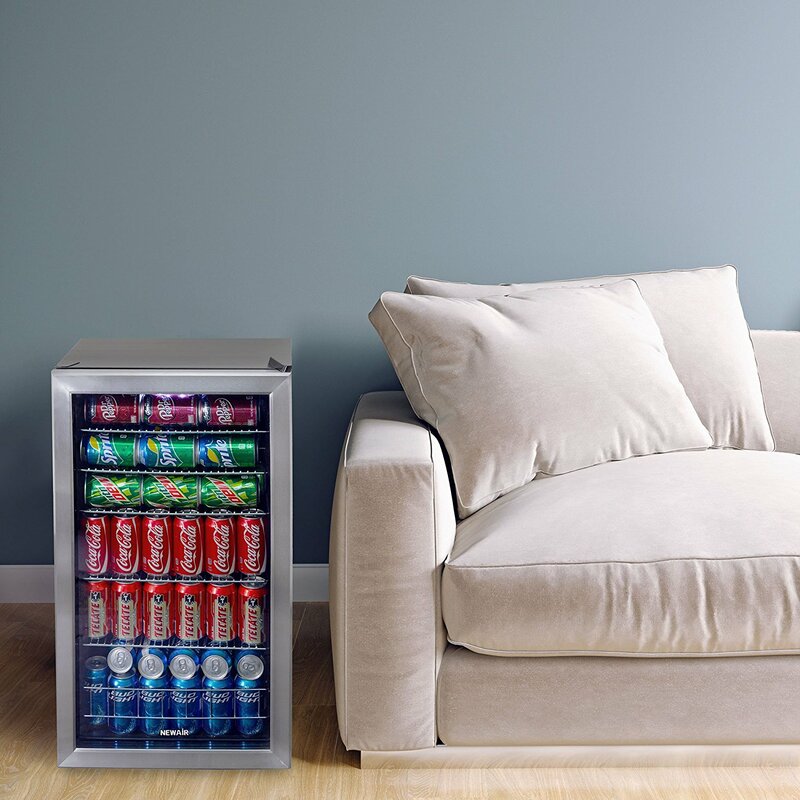 On the other hand, NewAir AB-1200 beverage cooler comes with 3.4 cubic feet storage space to allow up to 126 cans storage. 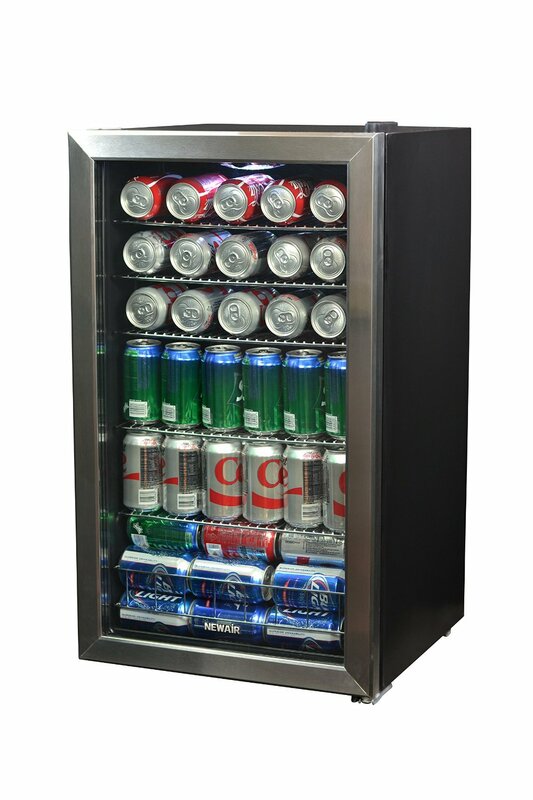 Other important features of NewAir AB-1200 are 5 easily removable chrome racks, which can help you fit cans or bottles of many sizes and shapes.